You can either take your Adderall as prescribed or earn some pocket money; either way, you win. Just don’t get caught. Disclaimer: It is a felony to distribute Adderall without the appropriate licenses as described by the Controlled Substances Act. Study Breaks and its writers are in no way liable if any person or persons are caught selling or attempting to sell controlled substances. Adderall on campus is par for the course these days — someone you know has it or knows someone who can get it. But when you’re the one who has the prescription, things can get a little dicey, especially if you don’t need however much you’re getting. What do you do? Hoard the extra for a time when you don’t have mom and dad’s health insurance to cover the doctor’s visits and prescription, or convert those extra pills into some pocket money you can use now? Most importantly, how do you unload those extra milligrams without getting caught? Whether or not you’ve already begun selling your spare Adderall, there’s a lot to consider: Who to sell to, how much to charge and, most of all, how not to get caught by the wrong people. If you’re on the more cautious side when it comes to laws and the breaking thereof, you’re probably also thinking about your reputation, any future career you’re working toward and that horribly disappointed look your parents will give you if they ever find out. It’s up to you if the risk is worth getting that new laptop you’ve been [slowly] saving up for, getting to eat something other than ramen or the end-of-finals bender you’ll definitely need. 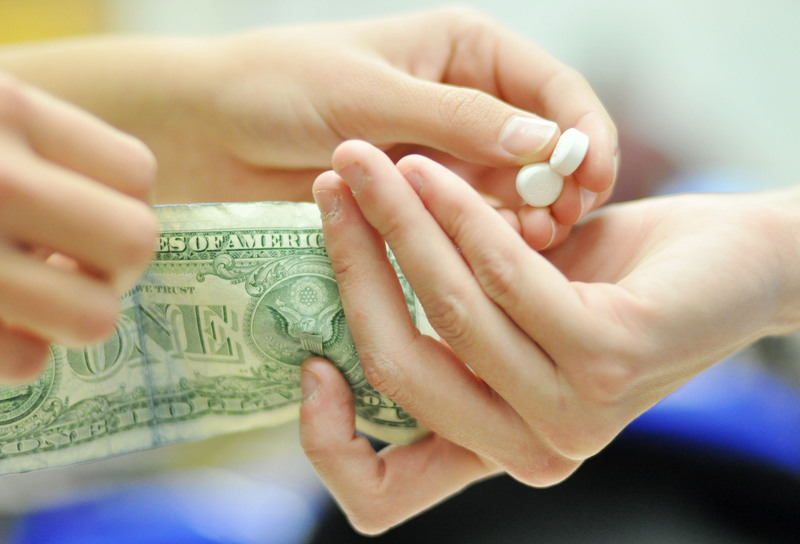 As ubiquitous as Adderall is on college campuses, it can also be relatively easy to divest yourself of however many pills you’re willing to part with. You just have to be smart about it, and well, you did get into college. I reached out to contacts across several campuses to get a comprehensive look at the various ways in which the prescription black market of higher education operates. Each campus works a little differently from others, so it’s best to observe the drug landscape of your own school to better place yourself in a position to profit. However, most of my contacts were willing to help a new kid out—so long as you don’t ruin it for the rest of them. The most obvious tip that came up was never to call Adderall by name when discussing a transaction in public or online. “We call it candy,” says Carlos. 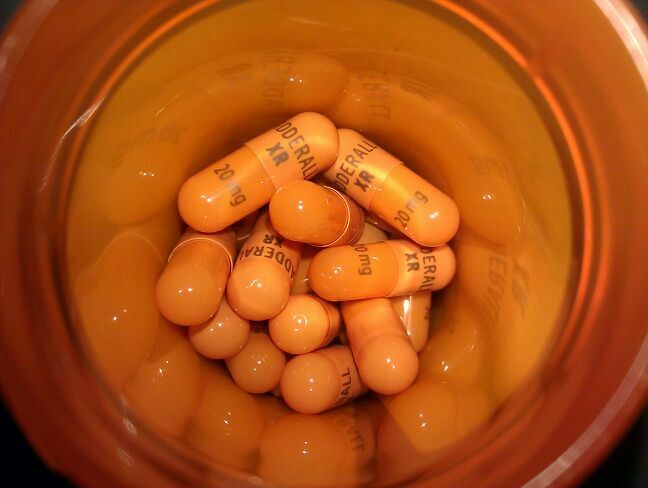 “I’ve got a buddy of mine up at [redacted] who texted me one time to see if I got any yellow highlighters, his had run out.” Adderall by any other name still gets you through that cram session. Another student, Nicole, advises against even bringing it up over electronic communication. “[Don’t] talk about Addy on any social media, text, nothing. I mean, that’s hard, but if anyone messages you on Insta, Twitter, anything, don’t reply, you’re just setting yourself up. SnapChat is alright. Basically, you don’t want any black and white evidence laying around.” Coincidentally, most of these interviews were conducted via Snapchat. You probably started selling or giving away Adderall to a friend, which requires a certain amount of trust from both parties, especially if you’ve been close friends for a long time. “It’s like, thick as thieves, you know?” says Stephanie. “You’ve got dirt on them, so if they ever rat you out … you know?” That kind of security can be difficult to emulate with people you don’t know and may not have anyone to vouch for them. The price should reflect the cost of doctor visits, the actual prescription and the risk factors while still maintaining value to the buyer. “Finals week is the best,” says Yolanda. “I’m kinda stingy up ‘til then, so I got a lot to sell, then jack up the price. People so desperate, they’ll pay damn near anything to get through finals.” College kids are, as rule, broke to some extent or another, so be careful of pricing too high or you won’t be able to sell any. If you’re dealing with buyers who are seasoned in the fluctuating costs of Adderall, you’ll have an even harder time. So there you have it, straight from some of the veterans on your very campus. Whether or not you decide to start — or continue — selling your excess Adderall, it always pays off to be informed. 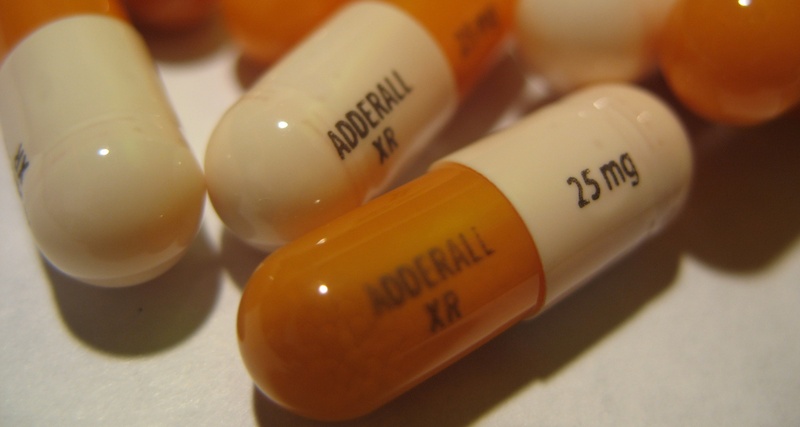 For Boosting Academic Focus, Is Adderall a Wonder Drug or a Slippery Slope?